Maldives: A dream come true. 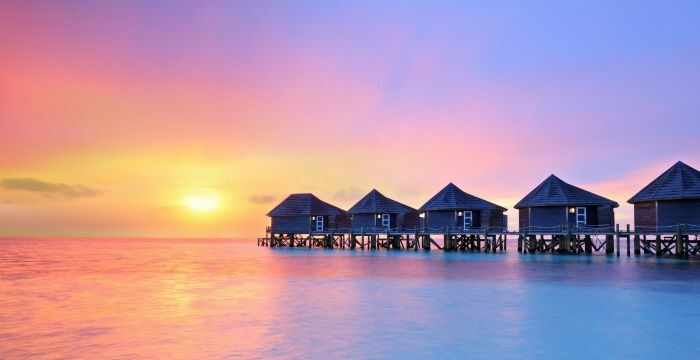 Would you like to travel to Maldives? You will love these beautiful islands. Welcome to paradise!